Holy Family Chapel Wins Architecture Award! 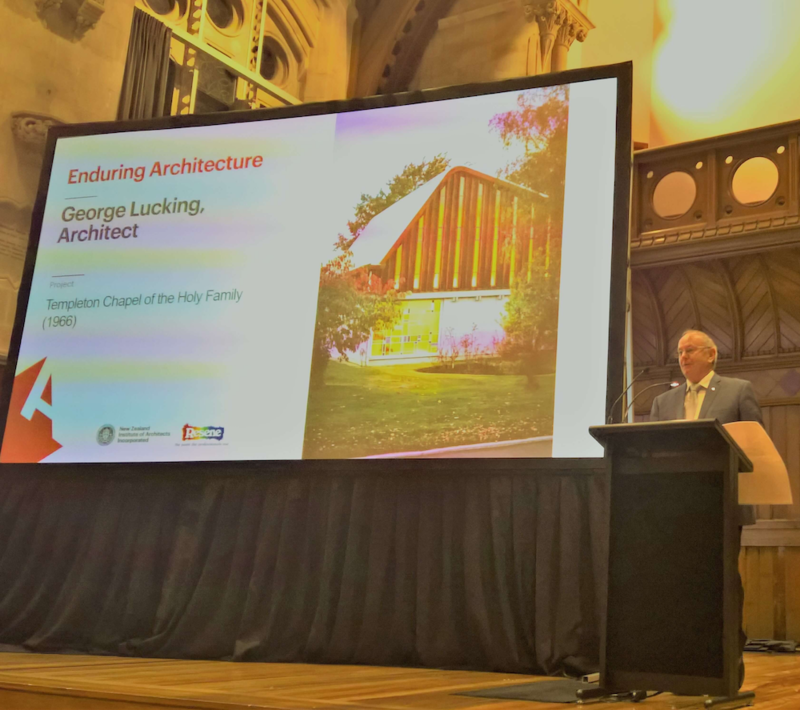 On 24th May the Holy Family Chapel, Templeton, received the 2017 Enduring Architecture Award from the NZ Institute of Architects Canterbury Branch. It was awarded to the original architect, Mr George Lucking who is deceased, thus the Chapel Trust accepted it on his behalf. 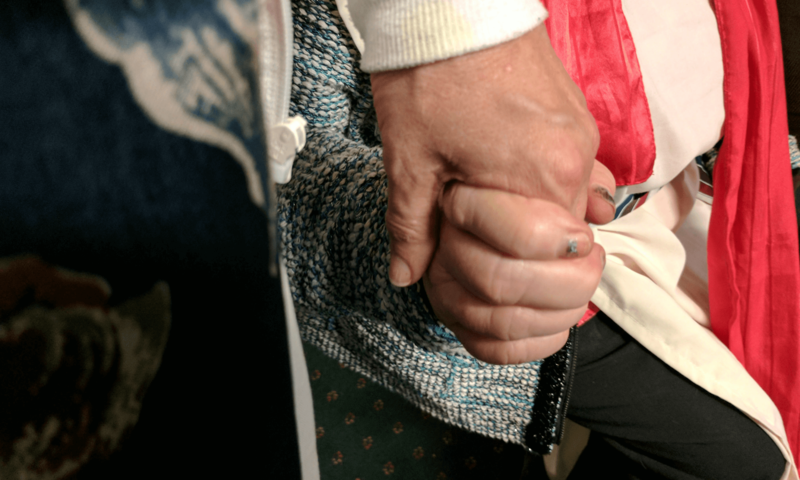 The Chapel was opened in 1966 and was originally the Chapel for the Templeton Hospital / Templeton Centre where hundreds of people with intellectual disabilities once lived. 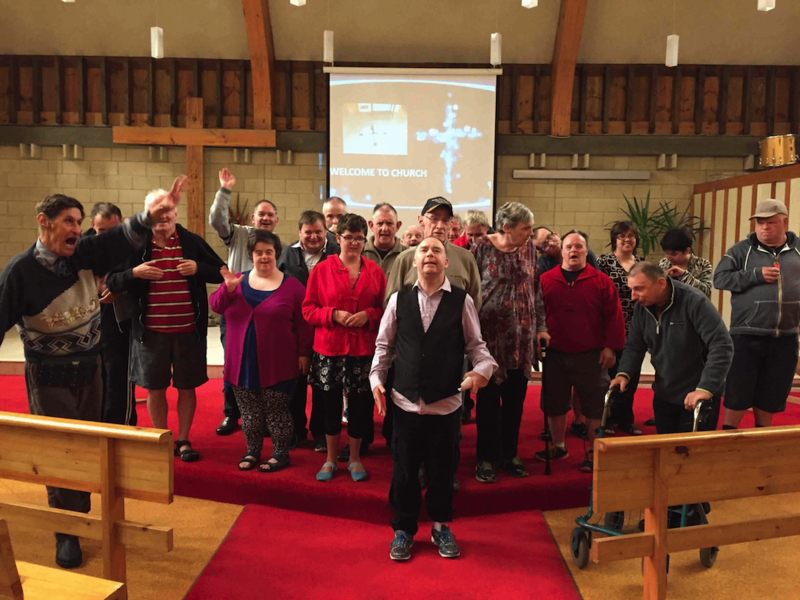 The Templeton Hospital/Centre has been closed for many years, but the Chapel is still used for a well-attended and fun weekly church service for people with intellectual disabilities who live throughout greater Christchurch. A service at the Chapel as it is today. Next PostNext Dances & Balls Coming Soon!